A rare official First Day Cover with Dalek stamp and autographs of 6 legendary Doctor Whos. 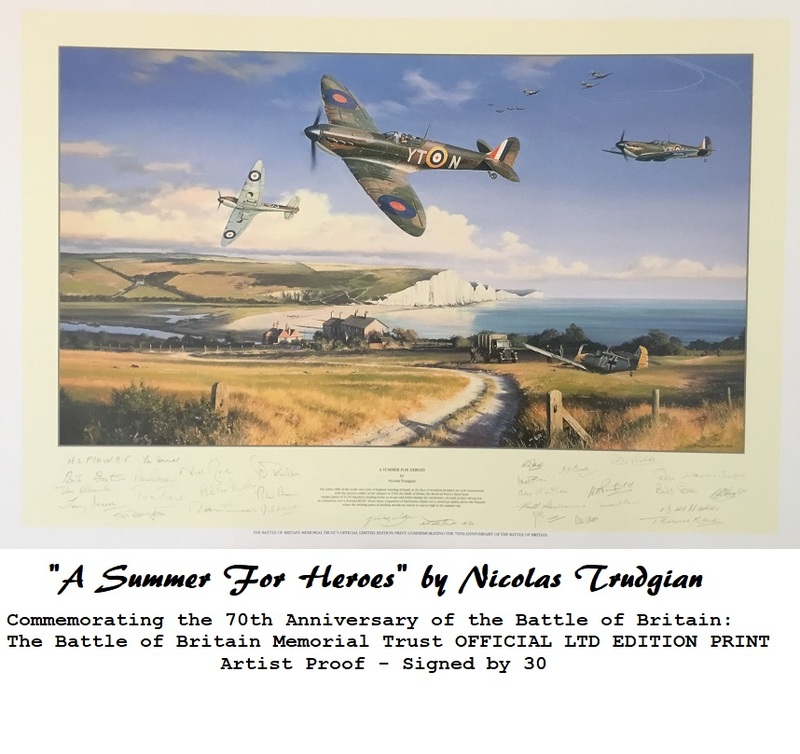 The perfect collectable or gift for any Dr Who fan ! 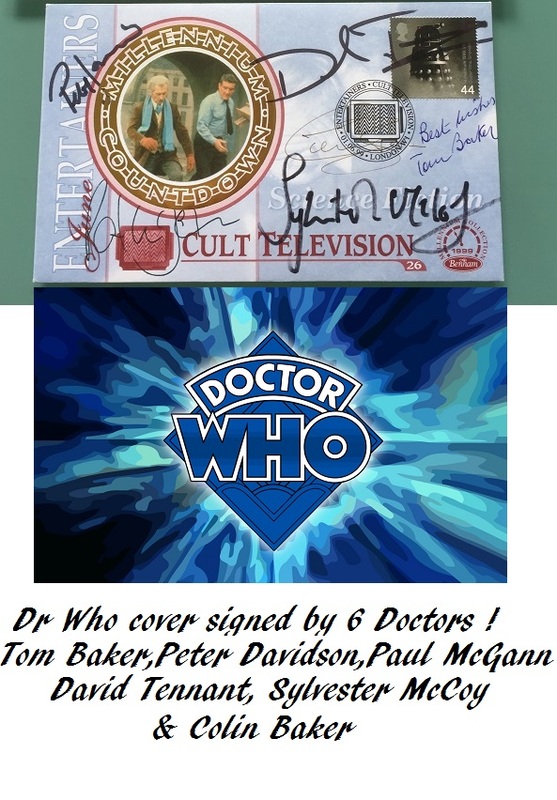 Its extremely rare to have 6 Doctor Who autographs all together on one official item ! Part of a large Dr Who collection we purchased.